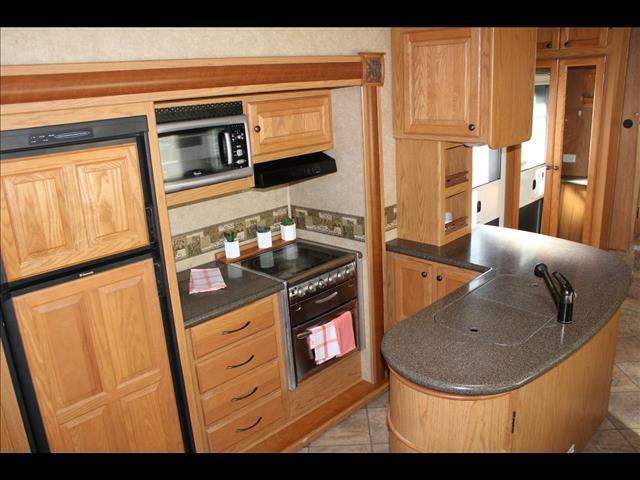 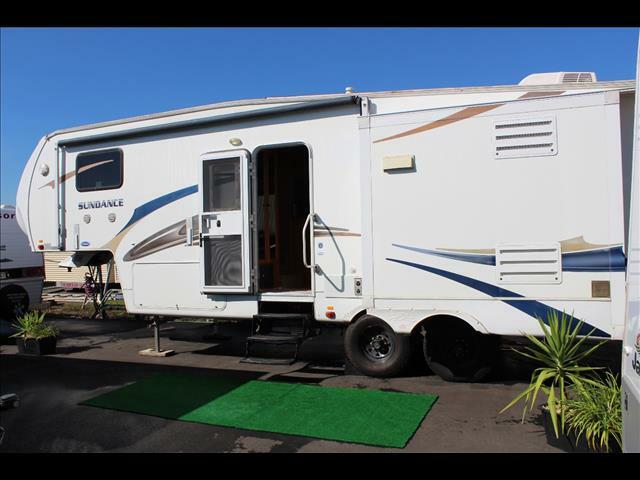 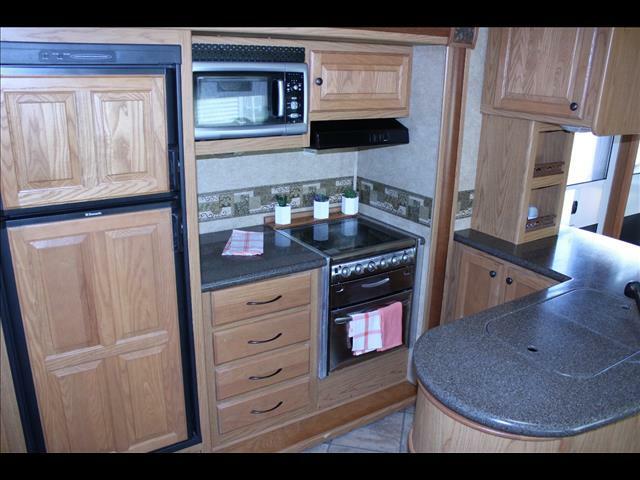 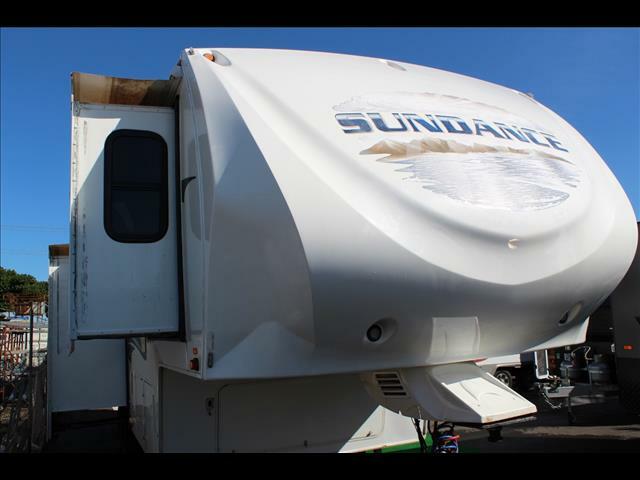 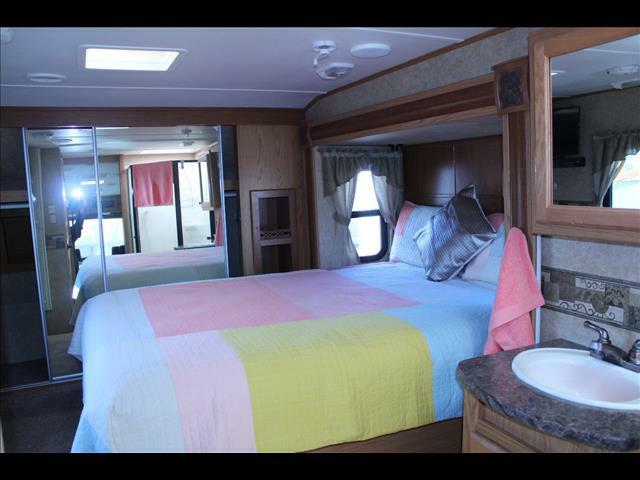 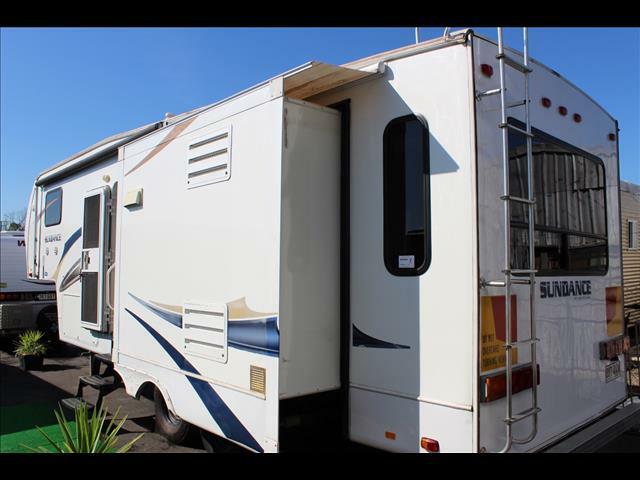 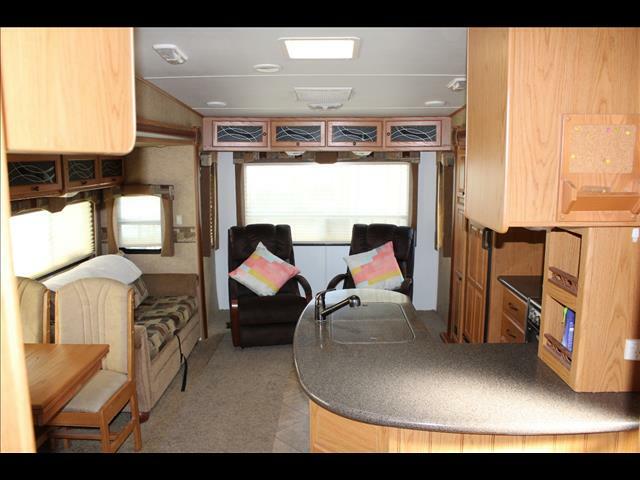 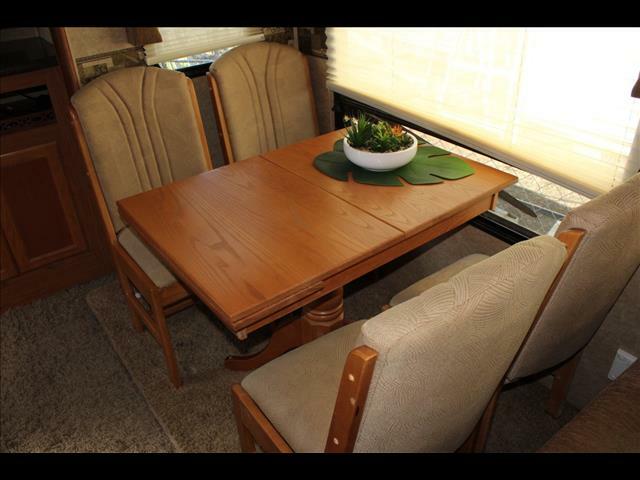 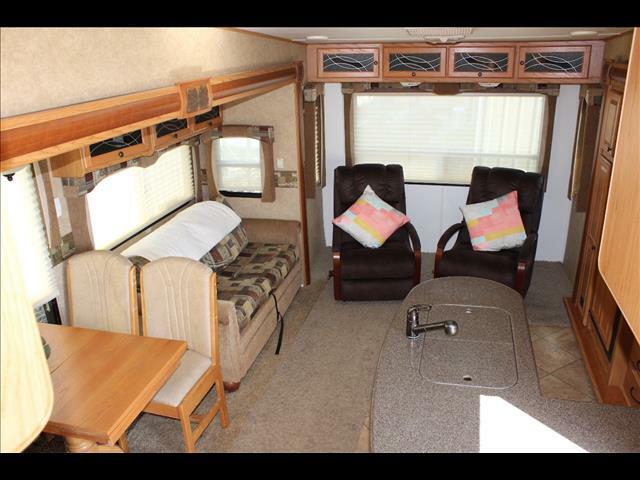 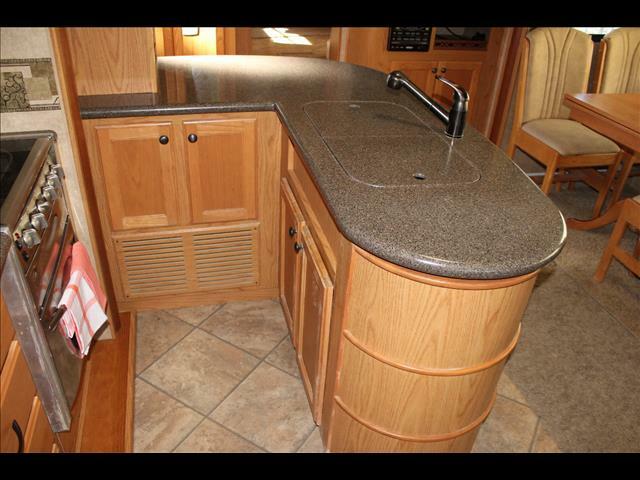 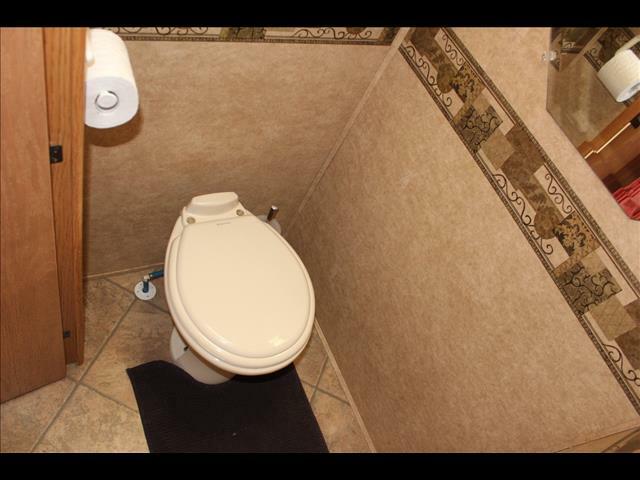 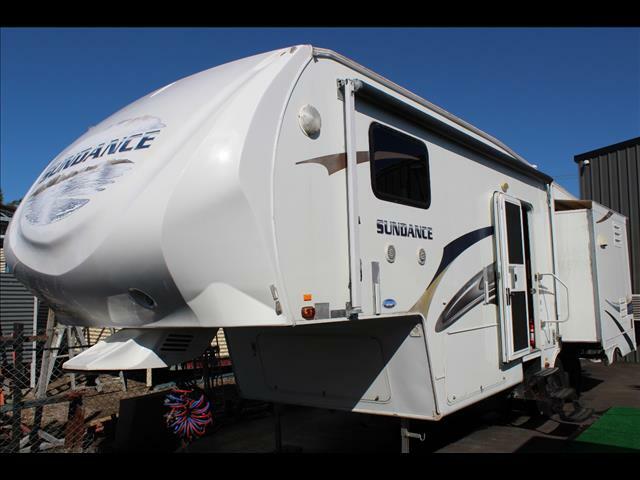 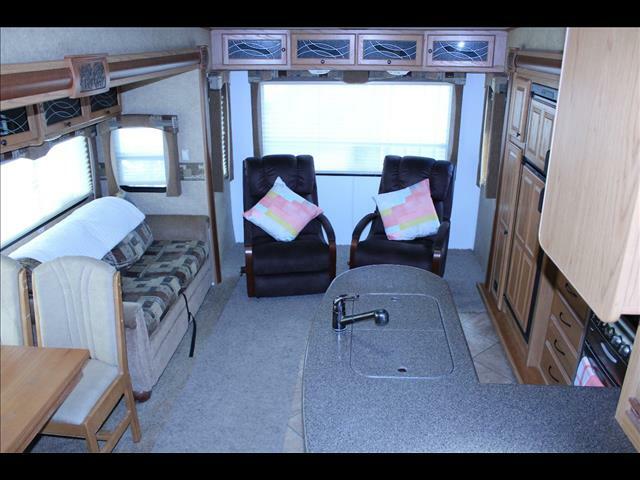 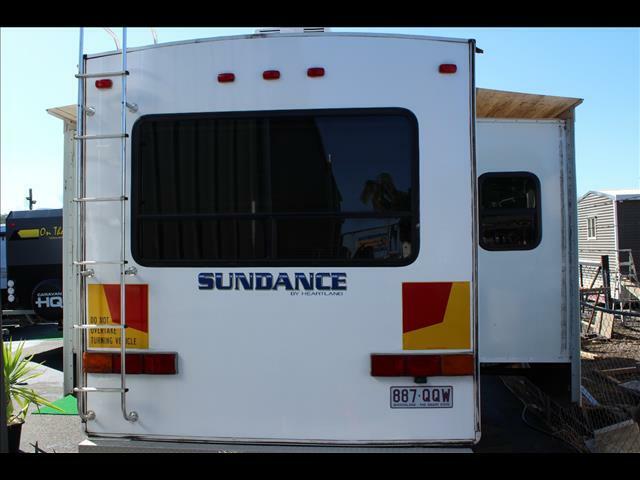 2010 Heartland Sundance 5th wheeler with 3 slides gives you a true home away from home.This is the ultimate setup for anyone wanting to call the road home. 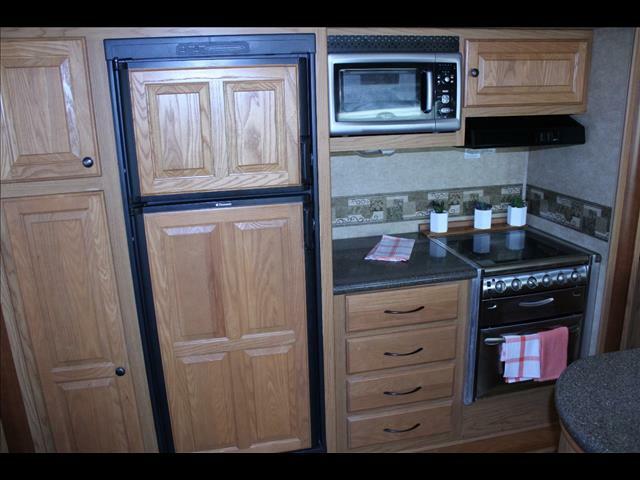 Inside is everything you would expect to find in a normal house. 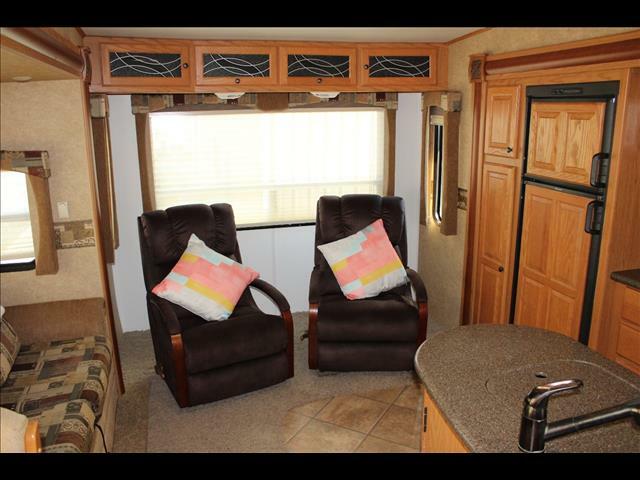 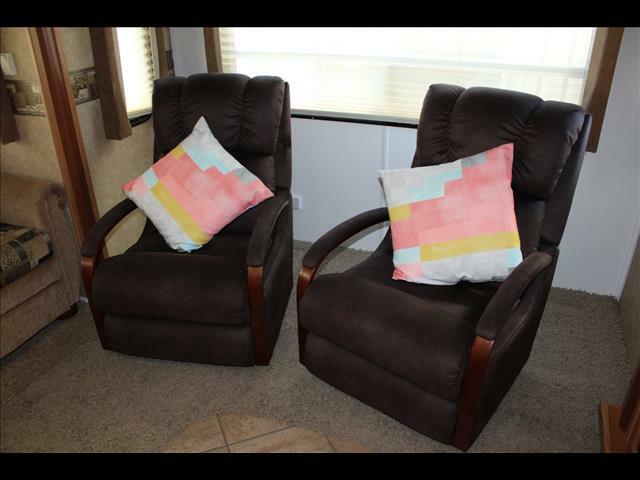 There are 2 x recliners, a large kitchen table for seating up to 4. 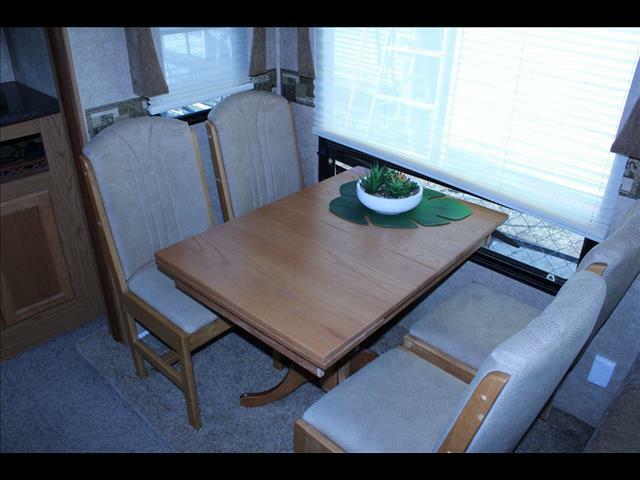 An additional cafe lounge/dining area converts to a bed. 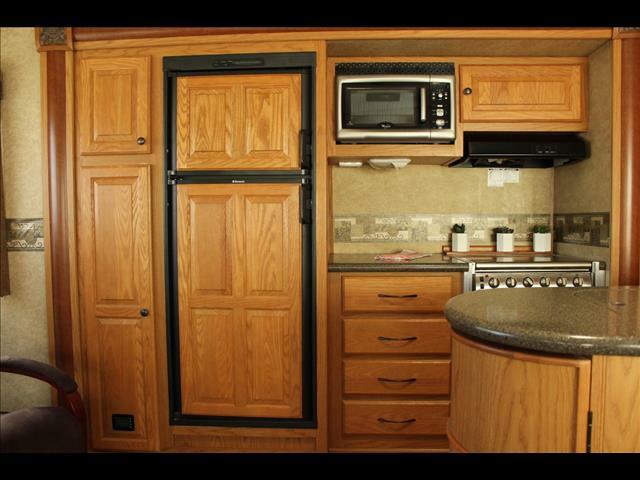 You have the luxury and convenience of a full size kitchen with Island bench incorporating a dual stainless steel sink, full size fridge, oven, pantry and microwave etc. 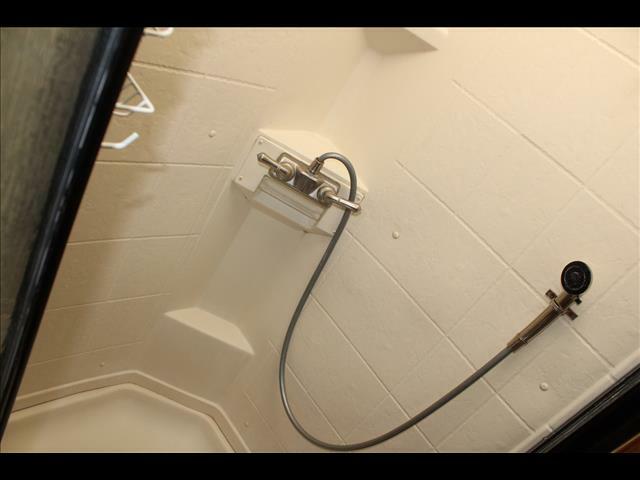 Roomy separate shower and toilet. 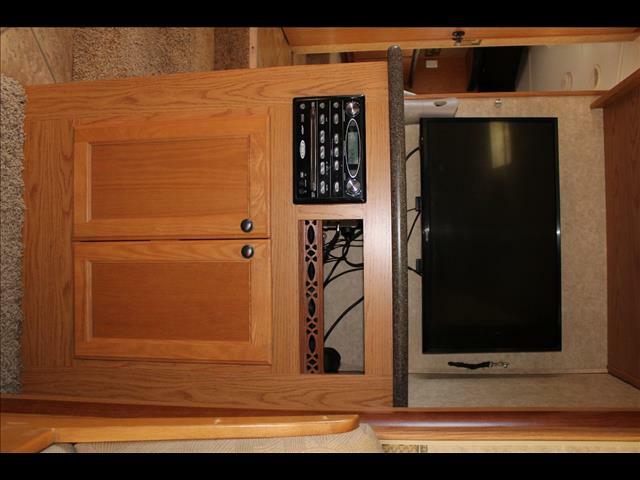 There is nothing for you to add to this well equipped 5th wheeler.